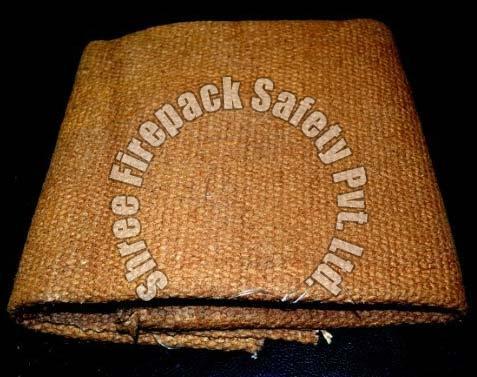 Backed by our team of dedicated professionals, we have emerged as a trusted Manufacturer and Supplier of Fire Retardant Clothes. These are manufactured under the guidance of experts using quality-tested materials. Buyers are free to place bulk orders of the clothes with us and we ensure their timely execution within the promised timeframe.